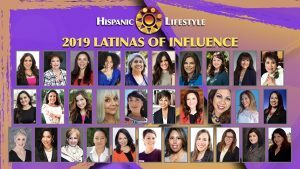 Hispanic Lifestyle is pleased to announce Latina Conference 2016 a two (2) day event that will feature an opening night reception, exhibitor area, panel discussions, workshops, morning keynote address and the presentation of our 2016 Latinas of Influence. 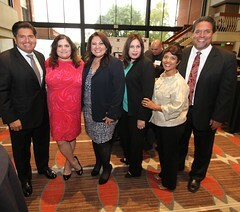 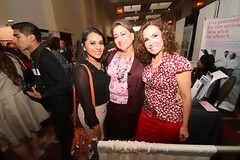 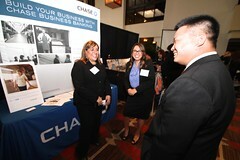 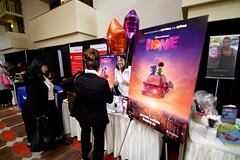 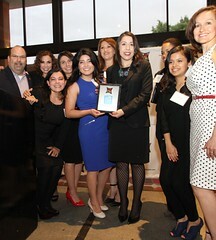 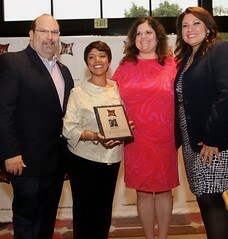 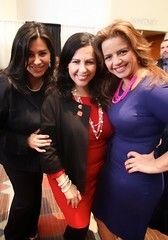 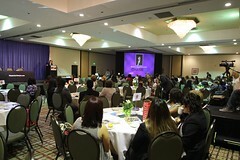 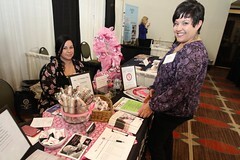 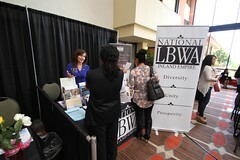 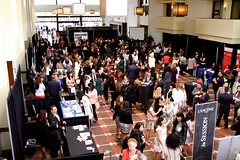 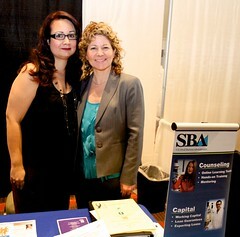 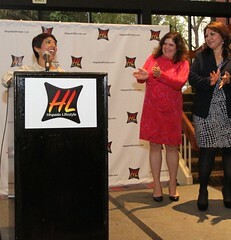 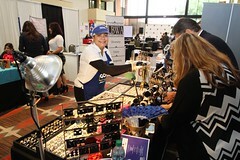 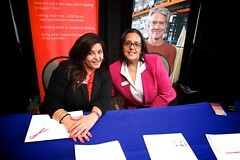 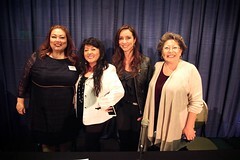 The event is one of the largest gathering of Latina professionals in the region. 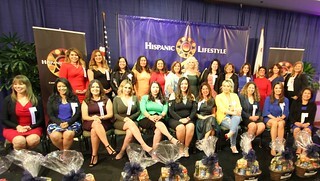 This is the 14th time Hispanic Lifestyle has produced a conference that attracts Latinas from throughout the United States. 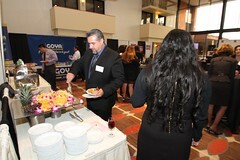 According to our past attendees they attend because of the information shared by the speakers, professional networking and the opportunity to build lasting relationships. 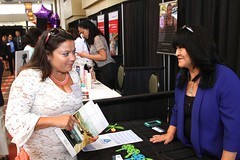 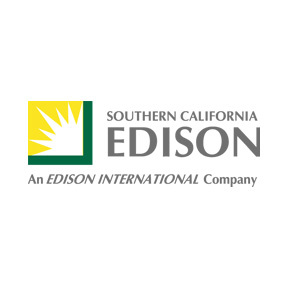 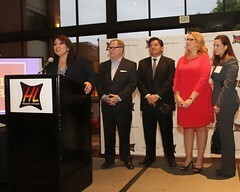 The event is being held in in the center of a Latina Mega Market Region approximately 20 miles from Los Angeles, Orange County and is right next door to the Ontario International Airport. 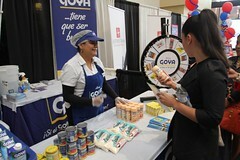 More than 10 million Latinos reside in the geographical area according to U.S. Census data. 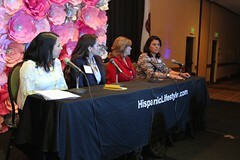 Latina Conference 2016 is part of Hispanic Lifestyle Business and Community Event Series that will take place throughout the year. 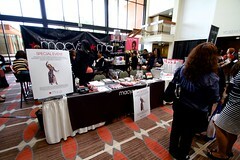 Please ask about multi event discounts. 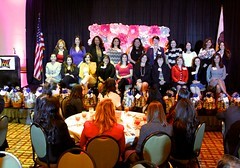 Please note Speakers, Presenters are Subject to Change. 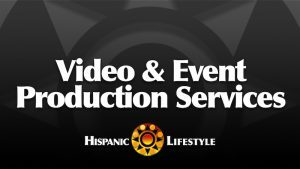 ** WORKING Schedule is subject to change without notice and will be updated frequently. 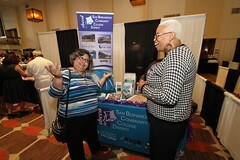 Thursday Set-Up: If you would like to participate as a Exhibitor on Thursday, April 7, 2016, you will need to be set up by 5 pm. 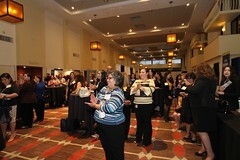 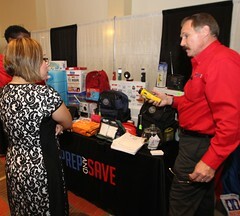 Thursday Reception will open at 5:30 p.m.
We are expecting over 325 attendee which includes your fellow exhibitors. 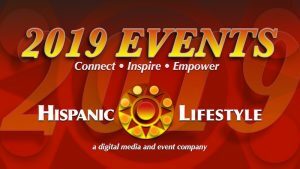 Door Prizes/GiveAways A Hispanic Lifestyle Representative will pick up your door prize for our attendees, we would like to announce them at the end of the event and promote via social media. 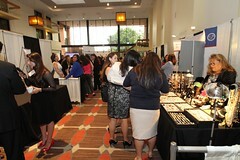 Tickets Your exhibitor space includes 2 tickets for breakfast and lunch, please make sure that we have both names attending the event. 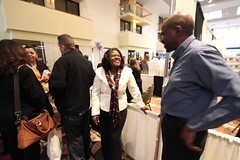 We will be printing up name tag for each attendee. 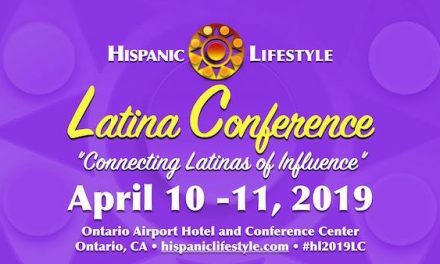 Location Address and Phone Number Ontario Airport Hotel & Conference Center, 700 N Haven Ave Ontario, CA 91764 The venue phone number is (909) 980-0400. 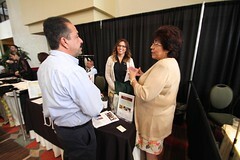 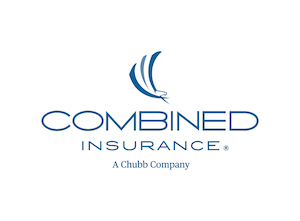 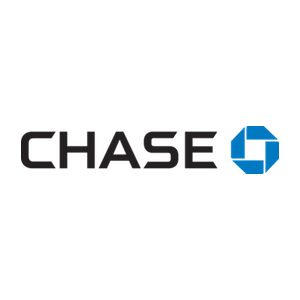 Should you have any questions, please contact Jenniemarie Ramirez at (951) 505-9643. 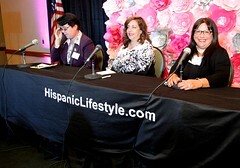 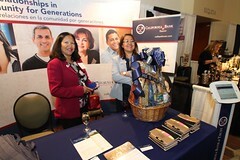 Hispanic Lifestyle offers a variety of sponsorship options for our clients. 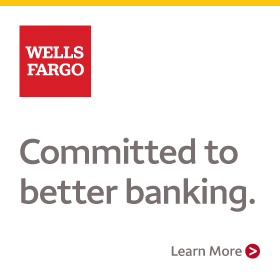 Below is a list of levels. 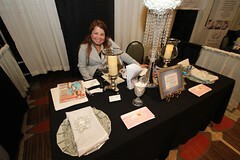 Please request a customized proposal based upon your needs. 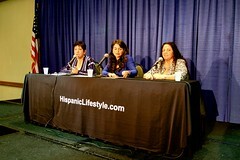 One (1) 3 to 4 minute video interview to be place on hispaniclifestyle.com – Hispanic Lifestyle’s Youtube Channel and promoted via our social platforms. 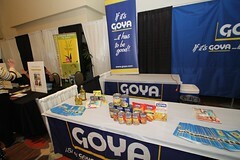 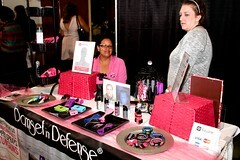 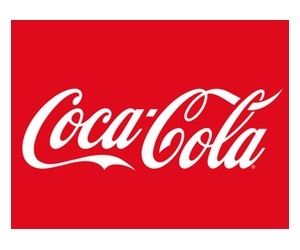 Mention and logo featured on online promotional spots and advertisements for the event. 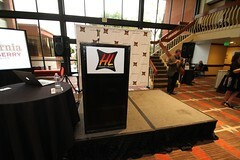 One (1) :30 second video segment to be featured during event. 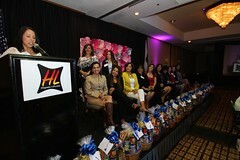 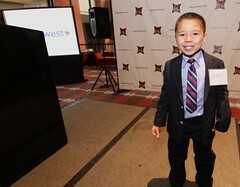 Speaking opportunity at the event. 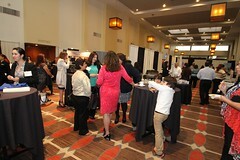 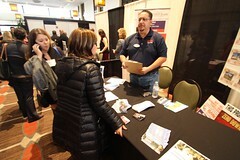 Exhibitor space 8 x 8 at the event. 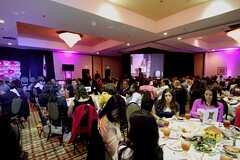 Reserved table and up to 20 tickets to the event.